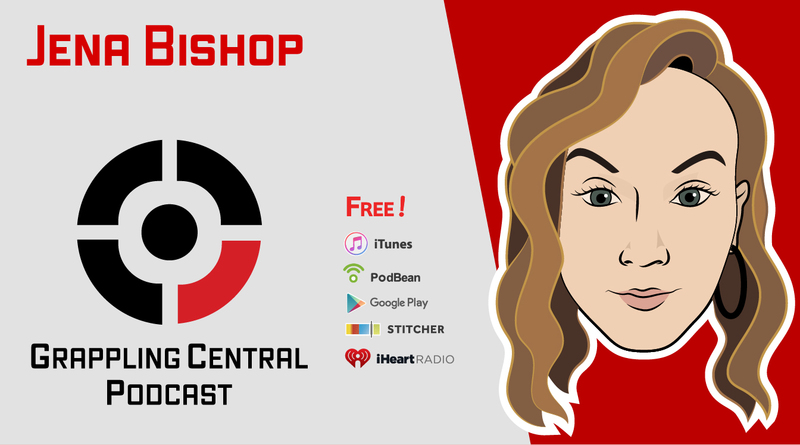 Professor Jena Bishop joins the show to talk about pursuing Jiu-Jitsu with a significant other, her competition mindset and work ethic. She also shares great insight on the closed guard and timing your attacks. Click “Read More” for show notes! Does training with a bigger team make you better?